It saves a lot of money to just have them pulled. 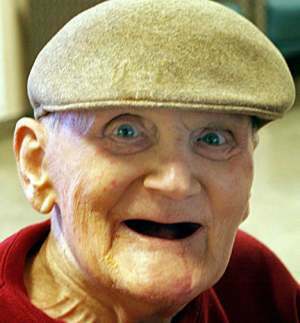 The maltster’s lack of teeth appeared not to sensibly diminish his powers as a mill. He had been without them for so many years that toothlessness was felt less to be a defect than hard gums an acquisition. 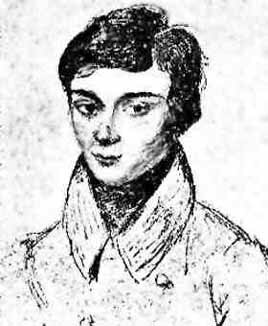 On the following Bastille Day, Galois was at the head of a protest, wearing the uniform of the disbanded artillery, and came heavily armed with several pistols, a rifle, and a dagger. For this, he was again arrested, this time sentenced to six months in prison for illegally wearing a uniform. He was released on April 29, 1832. During his imprisonment, he continued developing his mathematical ideas. Out doing business today I drove past an abstract company. There it was, right there in front of me plain as day: Douglas County Abstract Company, 117 7th Avenue East, Alexandria, MN 56308-1807. I tried to think of a punch line, but nothing. If there had been a ready-mix company right next door, that would have been something, I suppose….. nah, lame. In any case, the cement company is several blocks away.